← Friends of the Library to Celebrate 50th Anniversary! 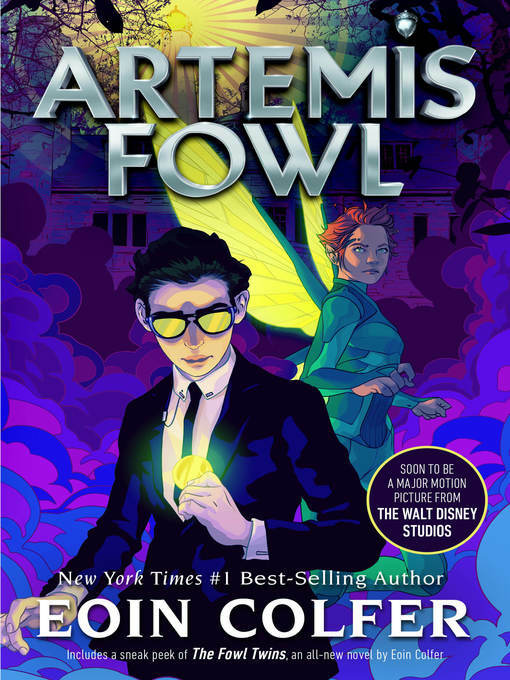 Twelve-year-old Artemis is a millionaire, a genius – and above all, a criminal mastermind. But Artemis doesn’t know what he’s taken on when he kidnaps a fairy, Captain Holly Short of the LEPrecon Unit. These aren’t the fairies of the bedtime stories-they’re dangerous! This entry was posted in eBook Friday and tagged adult non-fiction, eBooks, humor (nonfiction), travel. Bookmark the permalink.